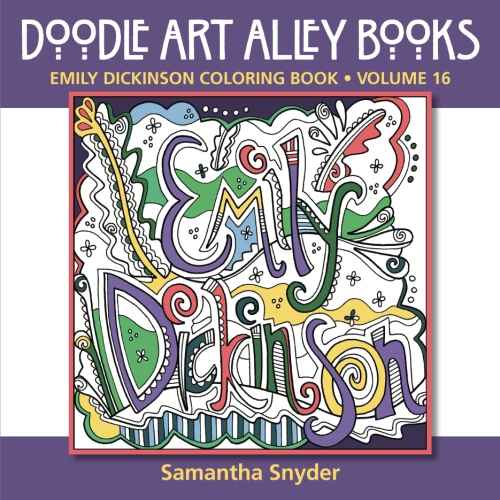 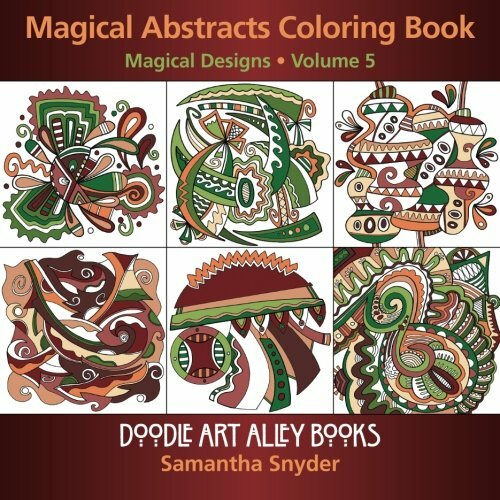 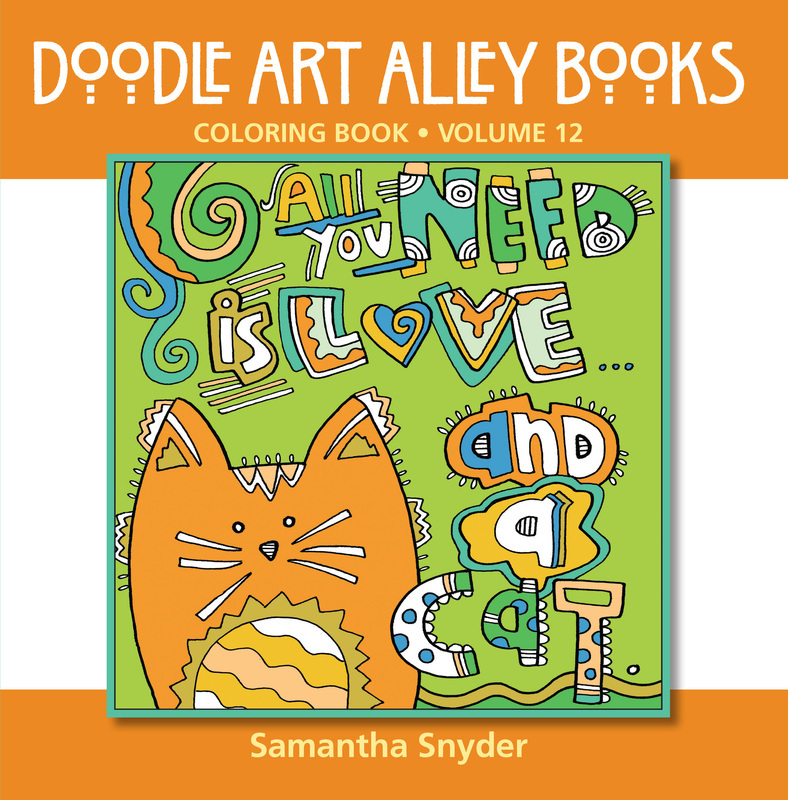 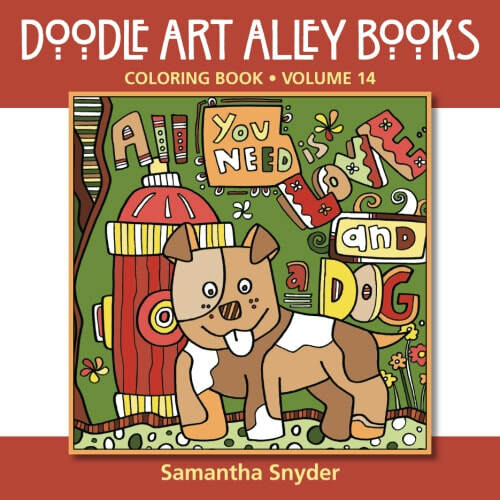 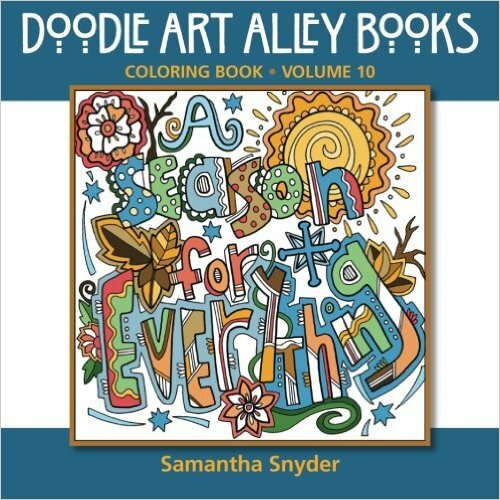 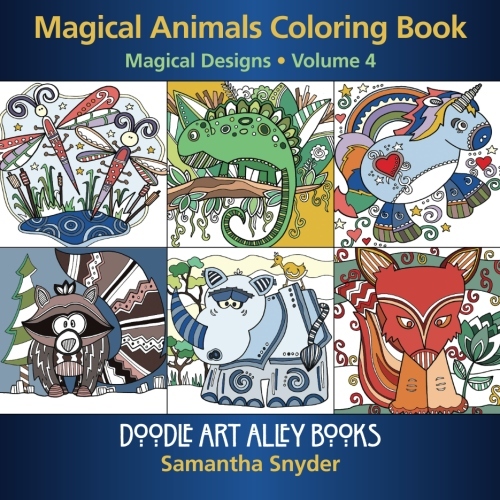 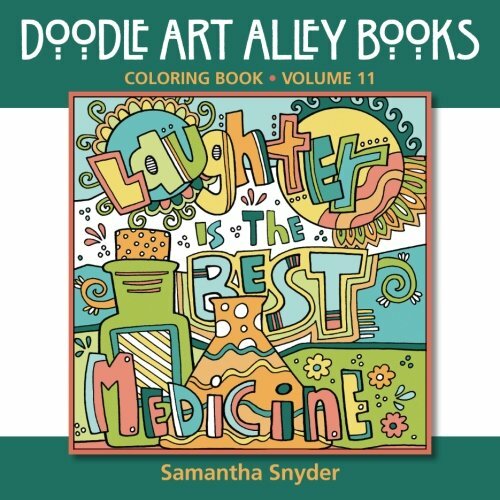 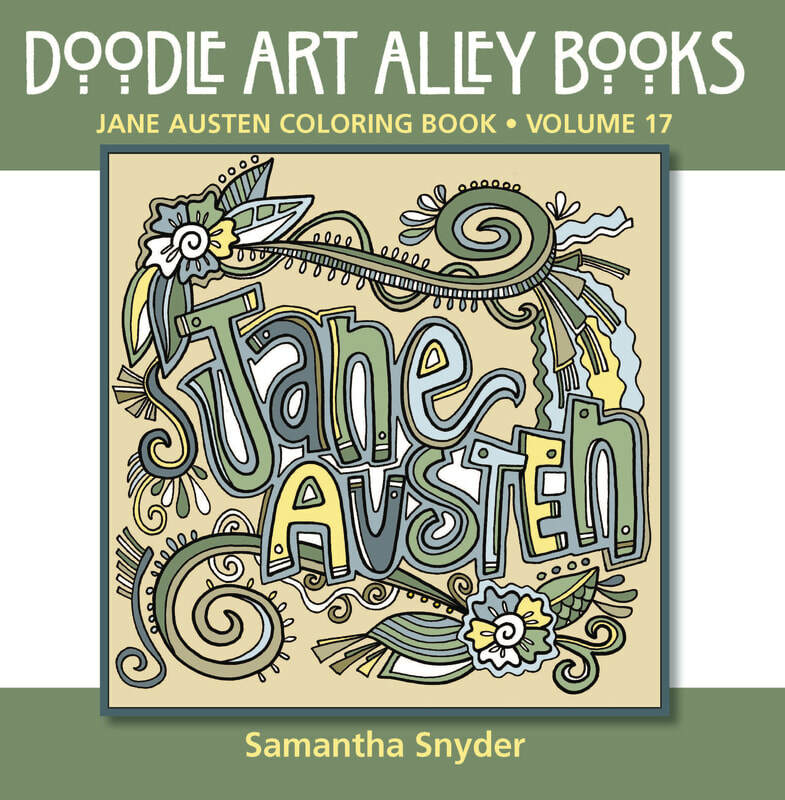 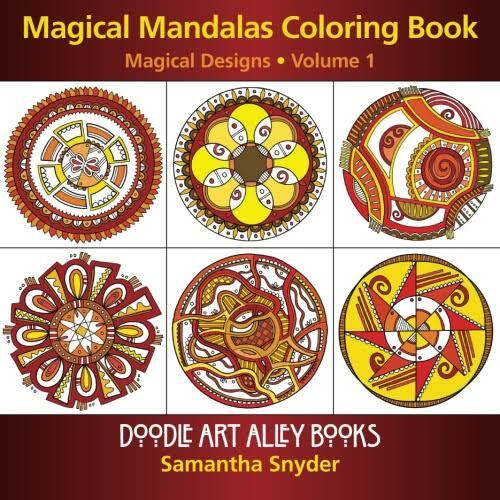 Check out some Doodle Art Alley Coloring Books. 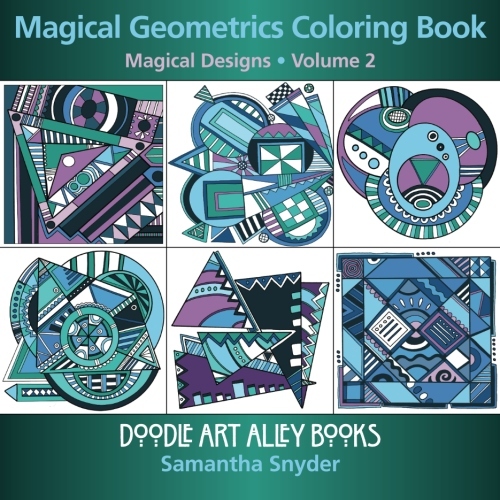 These would be great for the classroom with students of all ages. 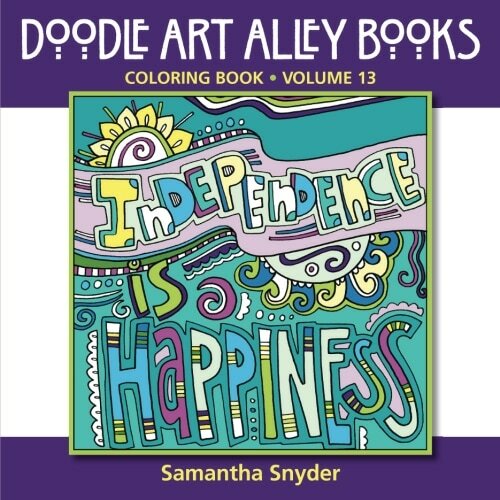 Use them as free time activities, indoor recess ideas, or fun room decorations. 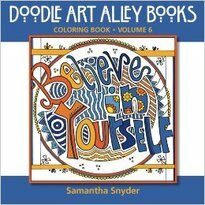 Books available through Amazon.com and BarnesandNoble.com. 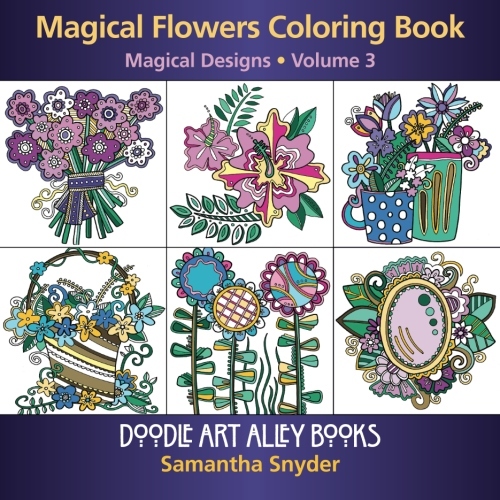 Click on the covers to find out more. 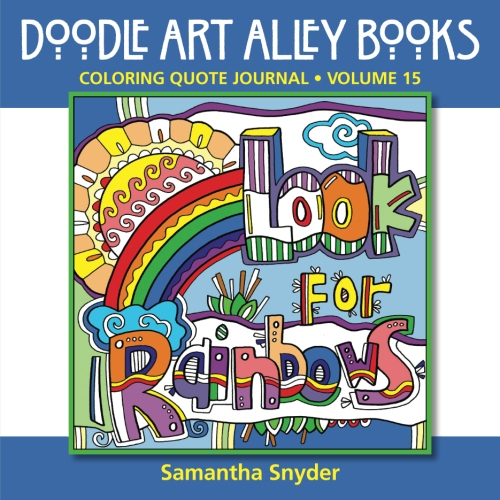 Each book contains 50 quotes and designs that will encourage and motivate you and your students.